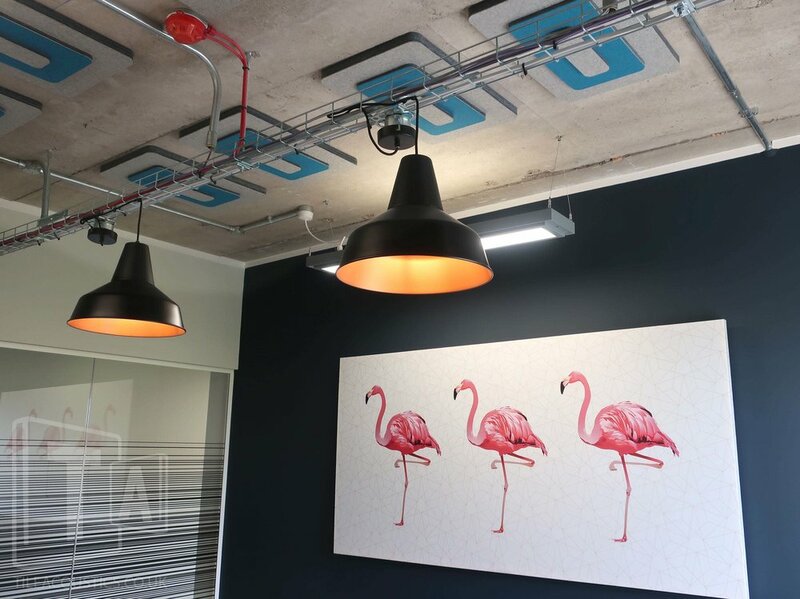 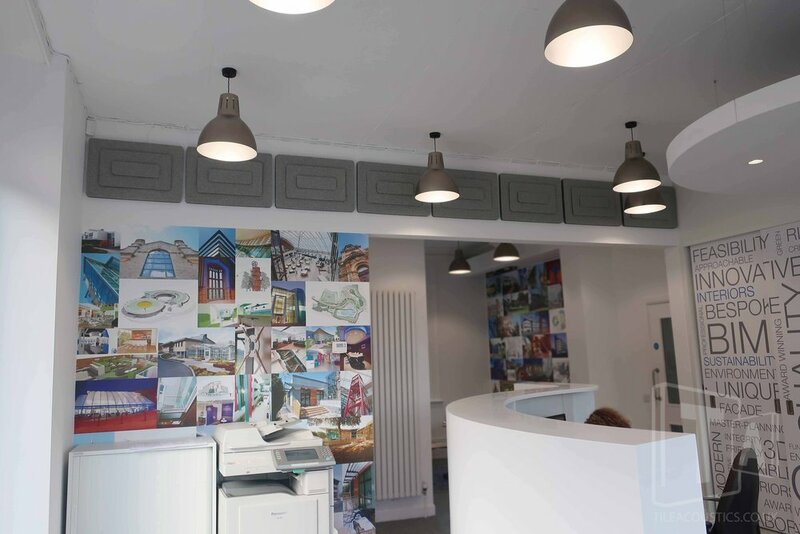 We love transforming the acoustics in office and meeting room spaces. 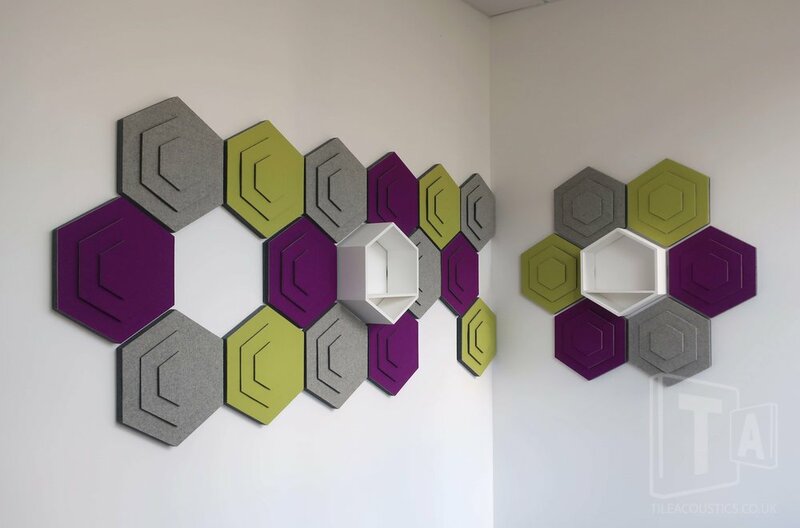 It makes a massive difference to the usability and coherence of a space, particularly boardroom or audio visual meeting rooms. 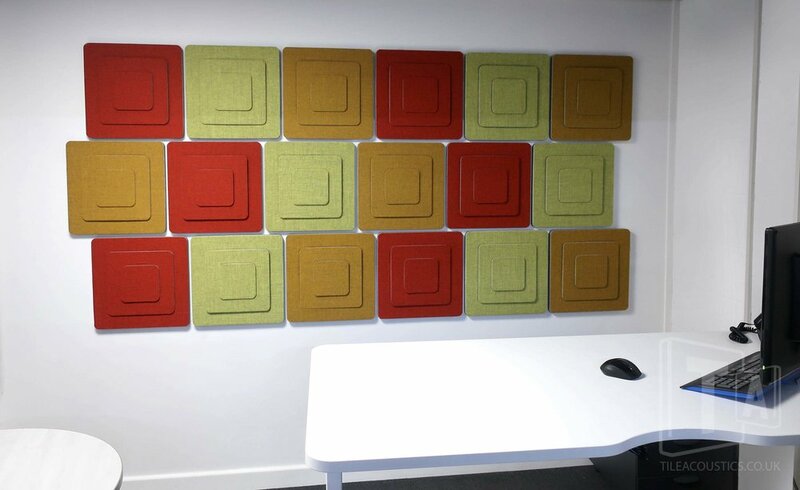 The main problem is echo or reverberation, particularly when users crank up the volume on the tele conference unit. 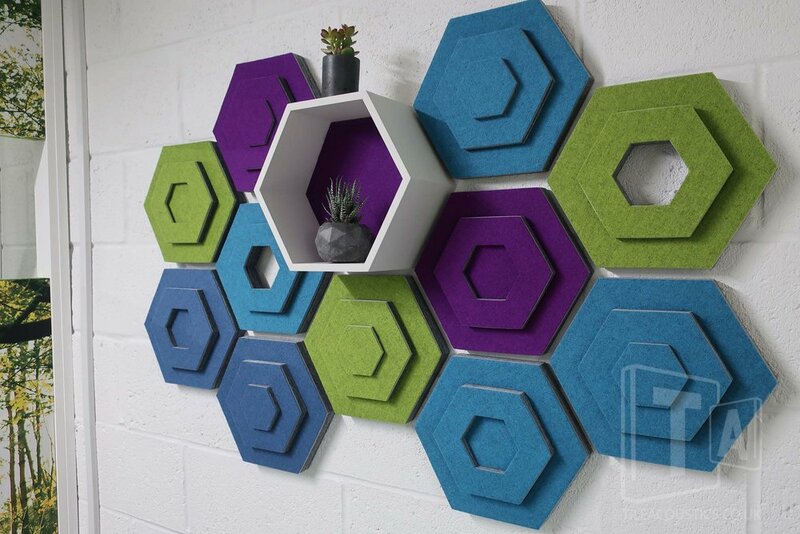 Our acoustic Tiles just absorb the noise to a perfect working level! 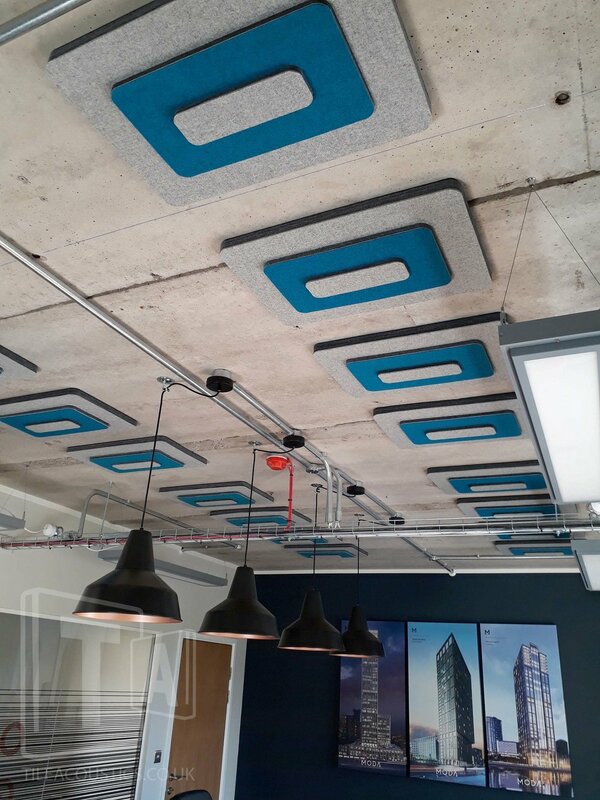 See also our AgileAcoustics website for other acoustic product ideas.